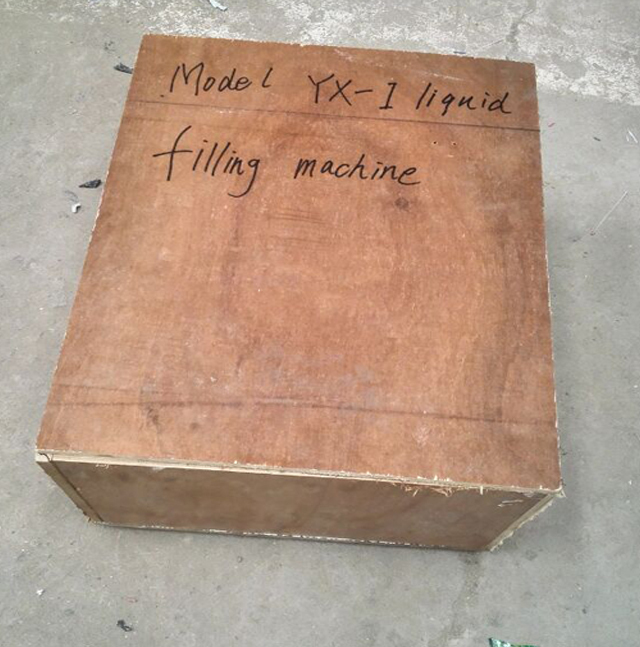 The trial run of magnesis pump liquid filling machine preset of 5ml filling volume for Doha customers Salim .After being done as requested of Preset 5ml perfume filling range,the filling precision is rather high tested by the electric scales as show the video. By DHL the whole weight of machine amounts 15-20KG. This small liqui filling machine contains a precision micro magnetic pump and measure filling quantity base on the rotation and working time of pump. Pump head resist acid and alkali, resist corrosion as well. This machine can almost filling all kind of liquid that flow, especially suitable to filling the oil, the sour lye, the twist, high corrosion liquid. Its structure is simple and the operation is convenient. 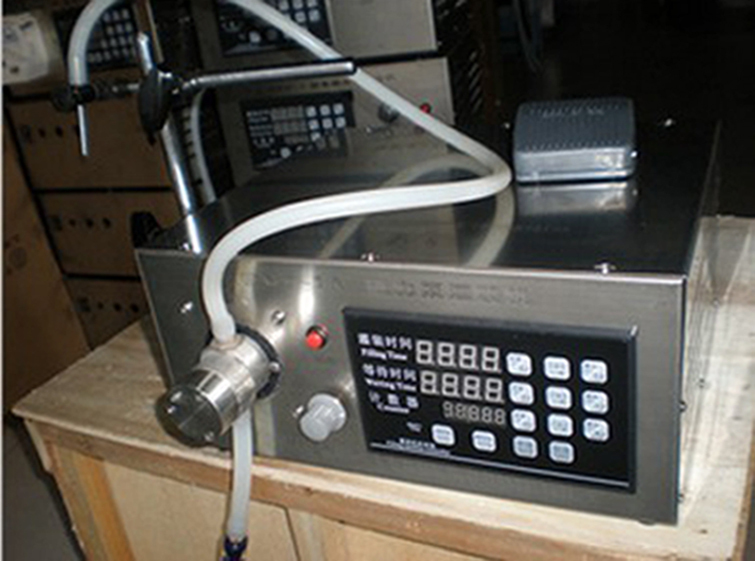 It is a reliable and durable filling machine. The voltage could be 110V/60Hz or 220V/50Hz (optional). 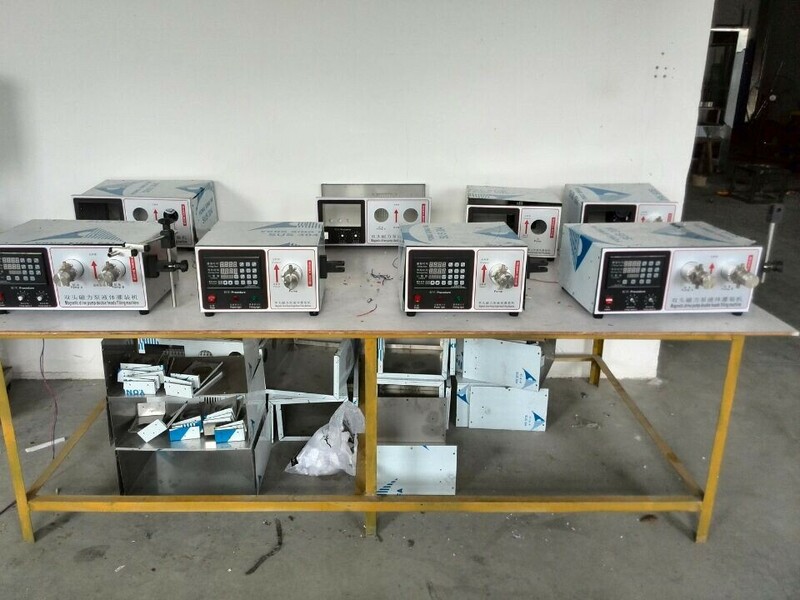 By default, we will ship the product with voltage and frequency standard in the recipient's country. If you need something different, please send us a message. We also ship to other countries and the shipping cost will be different, if you need, please contact us via jackdu999@yahoo.com or browse our website http://cosmeticsmachinery.blogspot.com.